On the plus the on-line courses provide the opportunity for you to study at home at a time that is convenient to you, however the standards vary massively. One NLP Practitioner course was just £69 and once purchased, I realised it was made up of just PDF documents, most of which were extracts of Practitioner manuals. 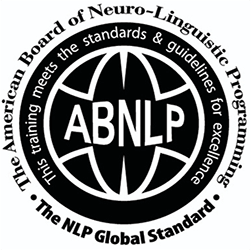 These manuals are designed to support face to face delivery of NLP courses, and without any additional explanation they were fairly useless as a ‘practitioner’ (i.e. being able to use the techniques), but offered theory just like a book or YouTube video would. Another course included both PDF downloads and Videos and invited delegates to complete exercises on a friend or family member. My worry here is that there is no-one to supervise, no-one for the trainee to ask questions of and no-one to provide feedback to the trainee on how they executed the exercise. This will lead to a trainee who lacks confidence (because they won’t know if what they are doing is right) or they may not even notice if they get the processes wrong. 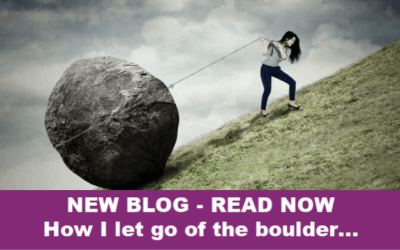 A final course I looked at offered PDFs, Videos and the option to attend a face to face training day – but this face to face training day was not required in order for the person to qualify as an NLP Practitioner, it was optional. Face-to-face courses offers people the ability to study NLP in an interactive way with other people who have similar interests under the guidance of an NLP Trainer. If you learn best by talking things through or being able to ask questions to aid your understanding, you should ensure that face-to- face training is the principle way by which you learn NLP. When you are in a classroom environment you get shared learning. You can compare experiences and create a network of people who often become friends that support each other way beyond the course itself. 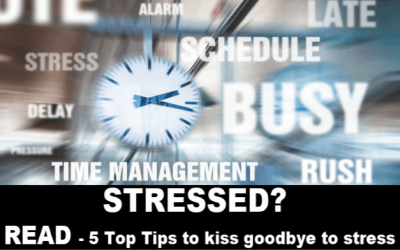 NLP Practitioner courses used to take 20-28 days in length, but many people struggled to get that amount of time off work. So these days the most popular format for delivering certified training is to have a mixture of ‘pre-course study’ (whether that be audios, videos, books or a combination of all of these) and face-to-face training where delegates are able to see live demonstrations, ask questions, practice and get feedback for the NLP Trainer/NLP Coaches. So, what do you want to get from your NLP Course? So, we are not advocates of fully on-line certified NLP Practitioner courses, but we are fans of blended learning (whereby the theory is studied as pre-course study) freeing up time in the classroom for practical activities, support and feedback. 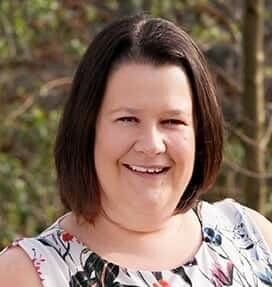 We are confident that our NLP Practitioners leave us with the confidence to use what they’ve learnt and having personally changed a huge amount as they have been clients for other practitioners in the training room. This, is in our view the only way to get the most from an NLP Practitioner course. We offer courses in Cardiff & London. Click here to check out our course dates. 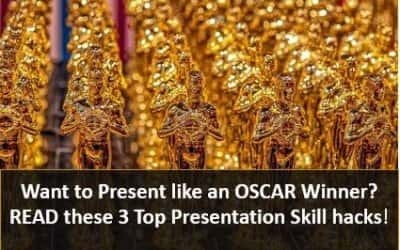 If you’d like to find out more, get in touch …..
3 top presentation skills so you can present like an Oscar winner! Why Choose us for your NLP Training?